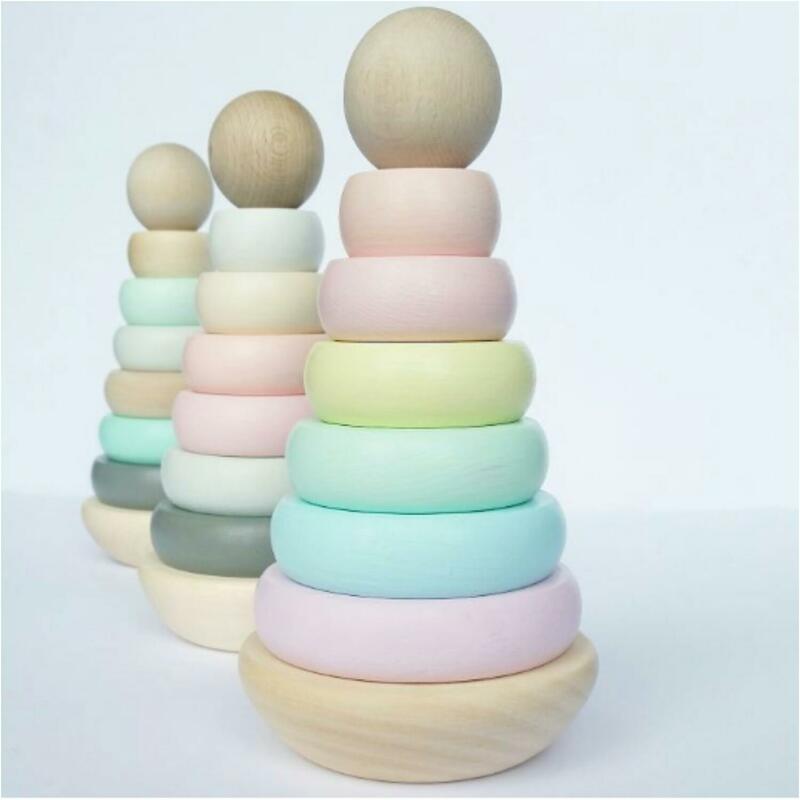 Our ring stacker is handmade of maple wood and hand painted with acrylic, non-toxic, child friendly paints. 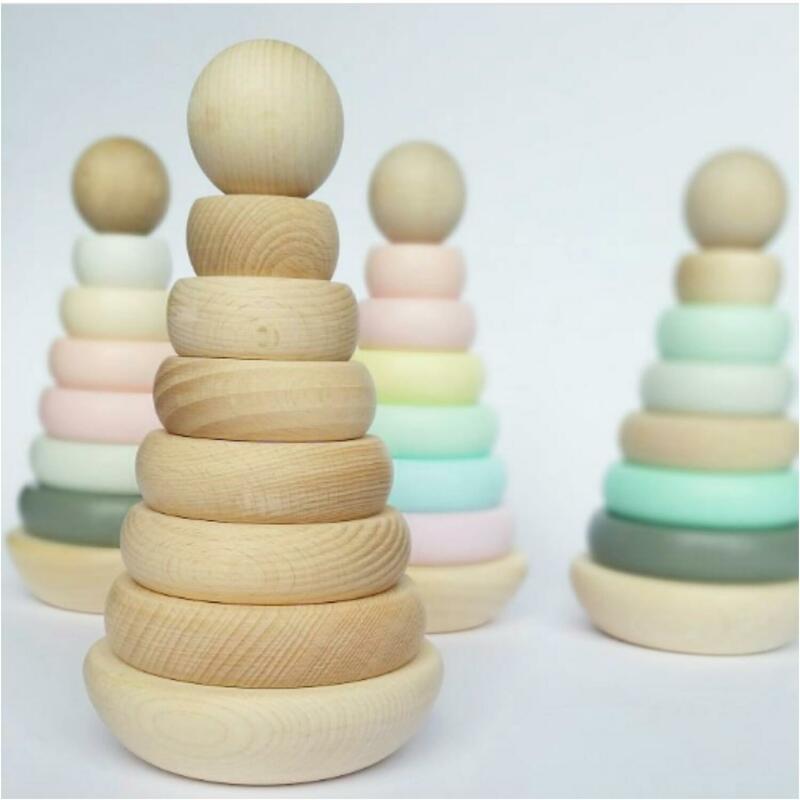 It's an absolutely must have at each nursery as a decoration and to creative play. 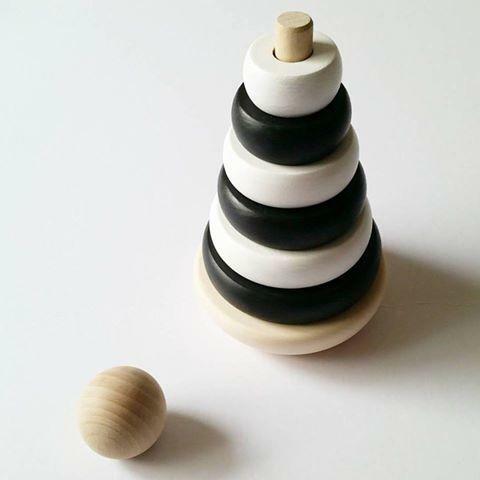 The stacker comes as a set of 8 pieces (6 rings, a ball and bottom). 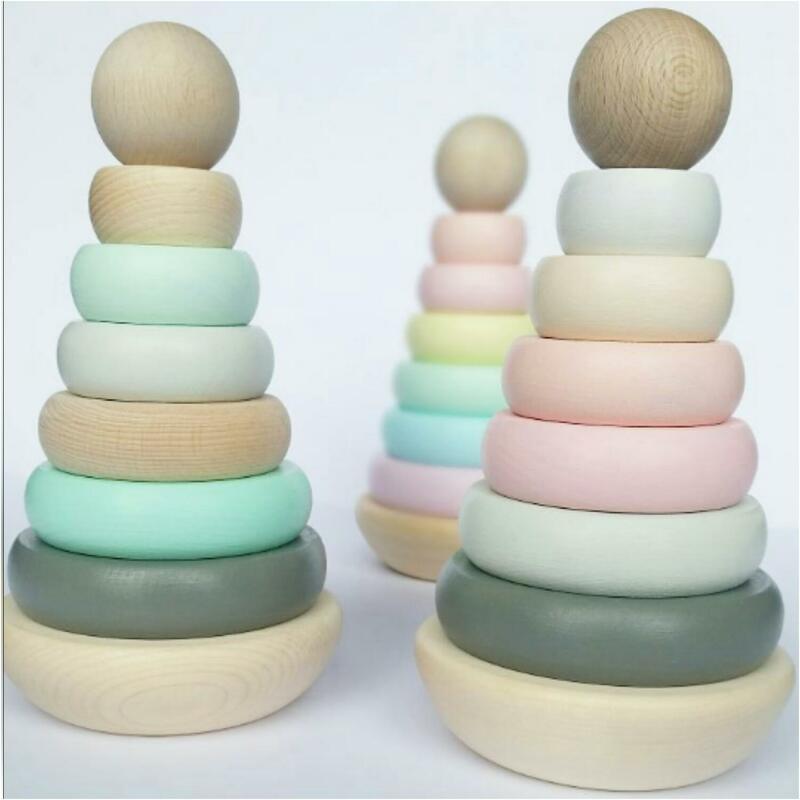 The colours of rings can be customised (ball and bottom come as a natural wood). Please leave a note with your preferences. Suitable for children under 1 year old under supervision of adults. Turnraound is up to 14 working days. Please note this is not a teething toy.